ASU will launch a new, joint center with the renowned Santa Fe Institute, an independent research and education center where leading scientists from universities across the globe grapple with some of the most compelling and complex problems of our time. 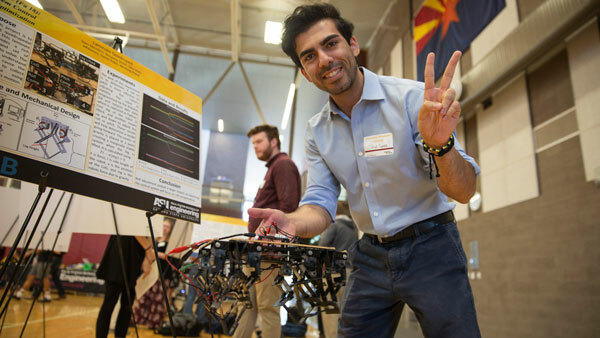 The ASU-SFI Center for Biosocial Complex Systems further establishes ASU as a leader in developing the complex adaptive systems approach that is transforming interdisciplinary science. 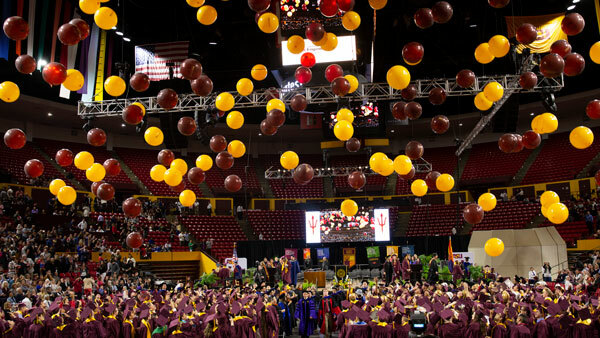 You are invited to attend and learn more about this exciting new venture that will be launched with ASU’s President Crow and Provost Page, SFI’s President Jeremy Sabloff and President-elect David Krakauer, California Institute of Technology President Thomas Rosenbaum, guest lecturer Nina Federoff and numerous other distinguished guests.